Versao Karaoke Central de ajuda Primeiros passos Como mudar a tonalidade de uma pista instrumental? You can change the pitch of each song by clicking on the buttons and . Click the playback button to hear the result. If the sample suits your needs, you can add it to your shopping cart and continue with your order as normal. Downloads in any selected key are available immediately following payment validation. You can change the key as many times as you want from -2 to +2 semitones so that your voice matches the instrumental track perfectly. This option is available in "My files" section of your account. You will notice that changing the pitch affects the sound quality. The vocal parts (voices and backing vocals) are especially affected. Therefore, it is important to pay extra attention to the available sound sample. Please note: changing the pitch in the Karaokê CDG e Vídeo is only available with the KFN format in KaraFun Player. 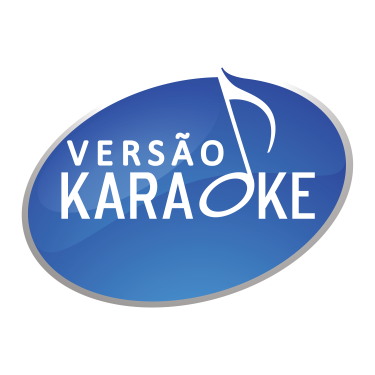 Versao Karaoke does not offer key change on other video formats.